The workhorses that release the magic inside every bean. Most people overlook the importance of buying a great espresso grinder, and it’s understandable. 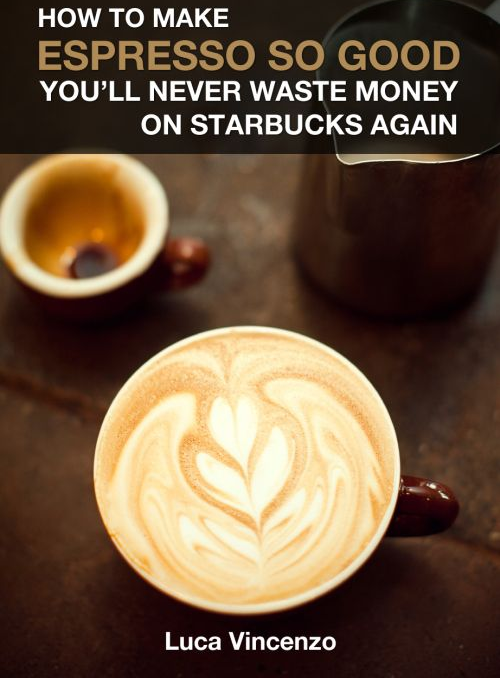 A good espresso machine isn’t cheap and when espresso aficionados tell us that we should spend just as much on a grinder, we scoff at doubling the amount spent. How big of a difference can it really make? It can make a huge difference! First, pre-ground coffee tastes noticeably worse than freshly ground. Grounds actually start going stale after 48 hours and whole beans only retain optimal aroma and flavor for two weeks. Youdefinitely want to be grinding your own beans. 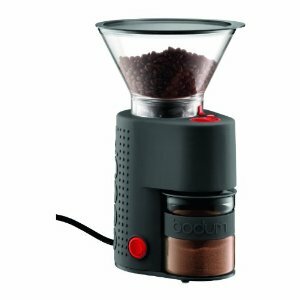 Now, if you’re going to grind your own beans, you must get a burr grinder as only a burr grinder can grind fine enough for espresso. 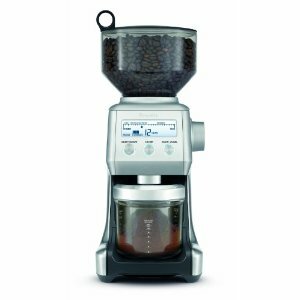 If you’re not sure what a burr grinder is, check out our espresso glossary. 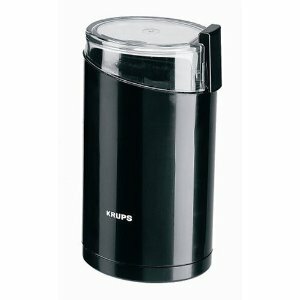 The prices of burr grinders vary just as much as machines, so below we have selected our favorites from each price range. We will be posting reviews of each very soon. In the meantime, know that all are great and you won’t be disappointed with any of them! The Bistro is continuously adjustable – twisting the upper bean container determines how finely ground the beans will be. The Breville Smart Grinder™ contains Dosing IQ™ which automatically calibrates each dose every time the grind settings are adjusted, giving you the perfect amount you need each and every time. Capture the total experience of coffeemaking. 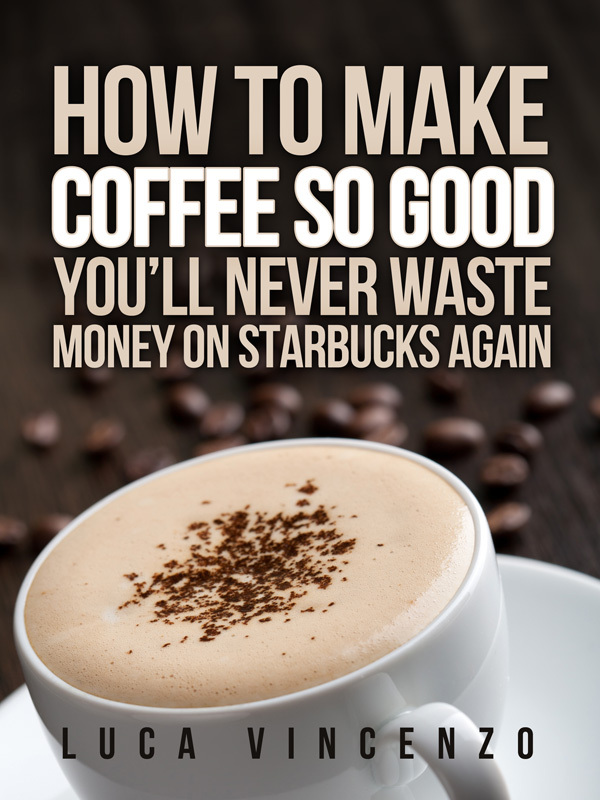 Buy fresh beans and grind your own coffee. Nothing will compare to the fresh taste and aroma.